Buses will replace trains on the Cranbourne, Pakenham, Frankston and Sandringham lines in March and April. A local, national and international search is underway to create permanent public art for our new stations. We are well on our way to building the Metro Tunnel. See what works are underway. 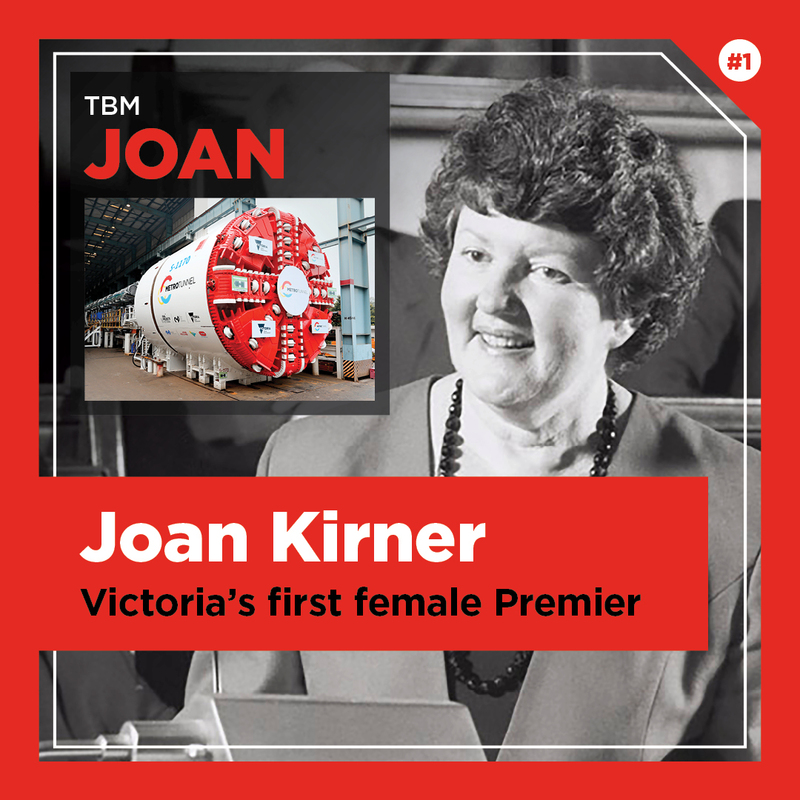 Joan Kirner was the first female Premier of Victoria (serving from 1990 to 1992) as a member of the Labor Party. She was MP for Williamstown, and while Education Minister her reforms included pioneering the Victorian Certificate of Education (VCE). Meg Lanning captains the Australian women’s national team and the Victorian Spirit. She holds the record for the most centuries in women’s one-day internationals and was the youngest Australian (male or female) to score an international 100, when she was 18. 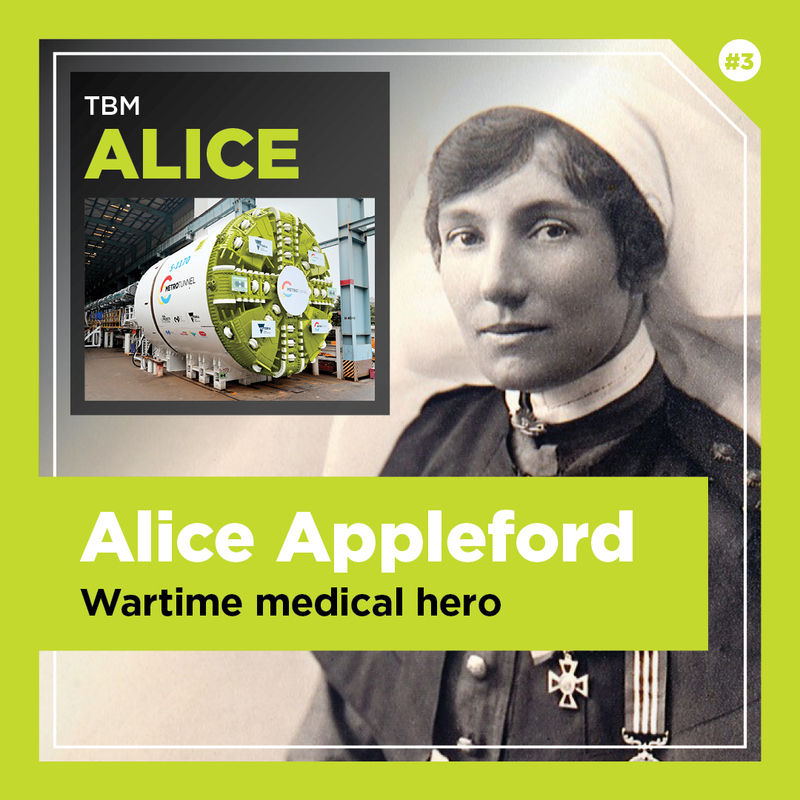 Alice Appleford was an Australian civilian and military nurse who took part in both World Wars. During the First World War she served in hospitals in Egypt and France and was one of only seven Australian nurses decorated with the Military Medal for Gallantry. Millie Peacock was married to three-time Premier of Victoria Sir Alexander Peacock. 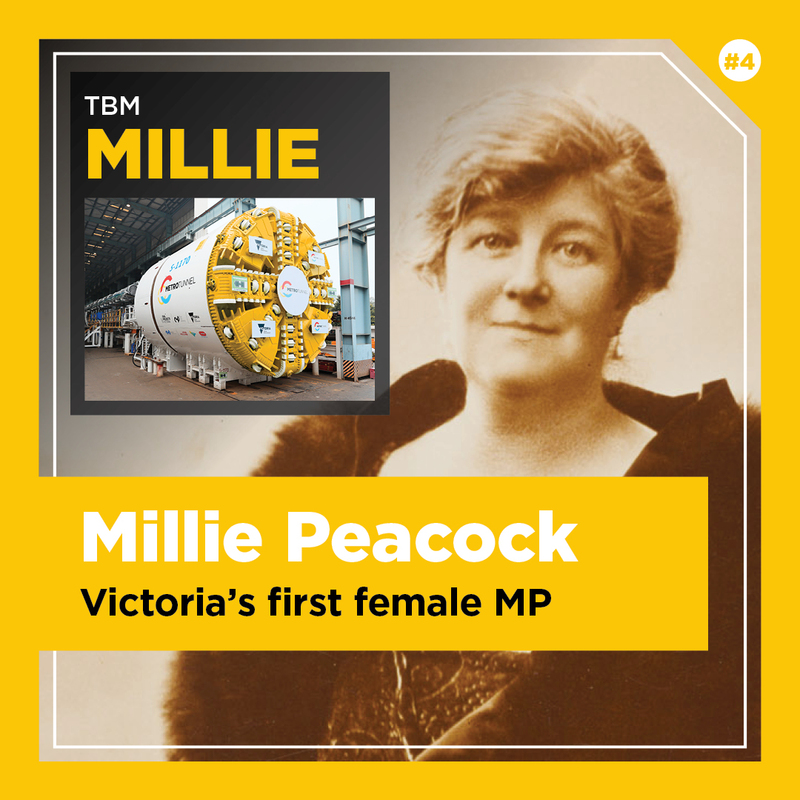 After his death in 1933, she won the by-election to succeed him and became the first woman elected to the Parliament of Victoria.